Yearly All Star Games are a uniquely North American phenomenon where the best players from a given sports league are chosen to play in a glorified mid-season fantasy friendly. The MLS approach is to have an All Star squad face off against a visiting European side on a summer tour, and in fairness there have been some entertaining contests as a result of this format. But one thing that's equally entertaining, at least if you're a fan of stupid comedy, is how the MLS All Star squad is made up. 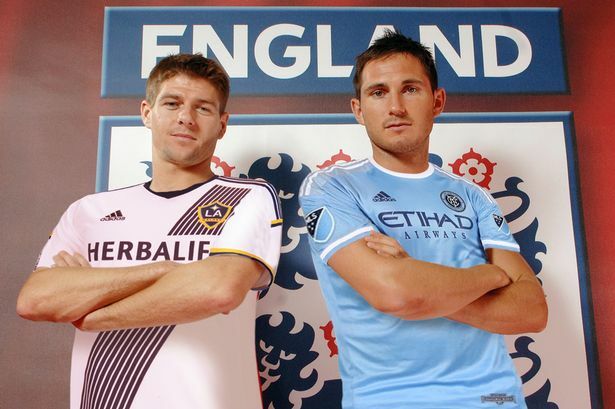 In a classic example of how the league strives to match anything it does well with something ridiculous, MLS commissioner Don Garber has named Frank Lampard and Steven Gerrard to the 2015 MLS All-Star Game, despite neither having played in an MLS match. So once again the league has raised its big name Designated Players above the rank and file players who quietly keep this league ticking over. A less than wonderful move by the Soccer Don. 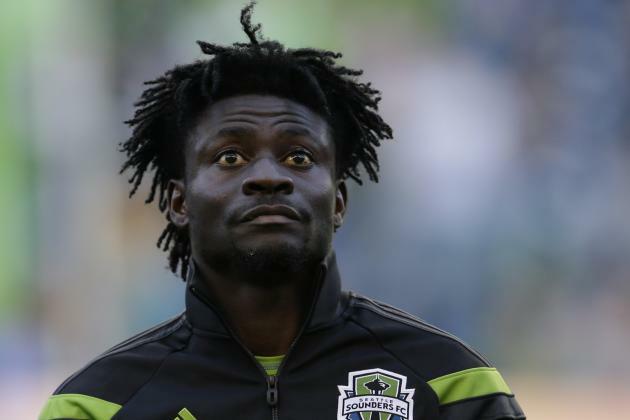 To add to the hilarity of the All Star Game squad, on top of the legitimately chosen Fan XI, Seattle Sounders forward Obafemi Martins has been named to the team after winning the "More Than a Vote" bid, which is decided by the number of goals fans scored with his character in EA Sports FIFA 15. That's right, Martins was chosen based on the number of goals his character scored in a video game. Oh, and I nearly forgot to mention that there's no room in the All Star game for Toronto FC's Sebastian Giovinco, who has been one of the best players in the league so far this season. Am I taking crazy pills or is this game a bit of a joke that I shouldn't be worrying about?